The Berkeley Classic Car Show 2004. 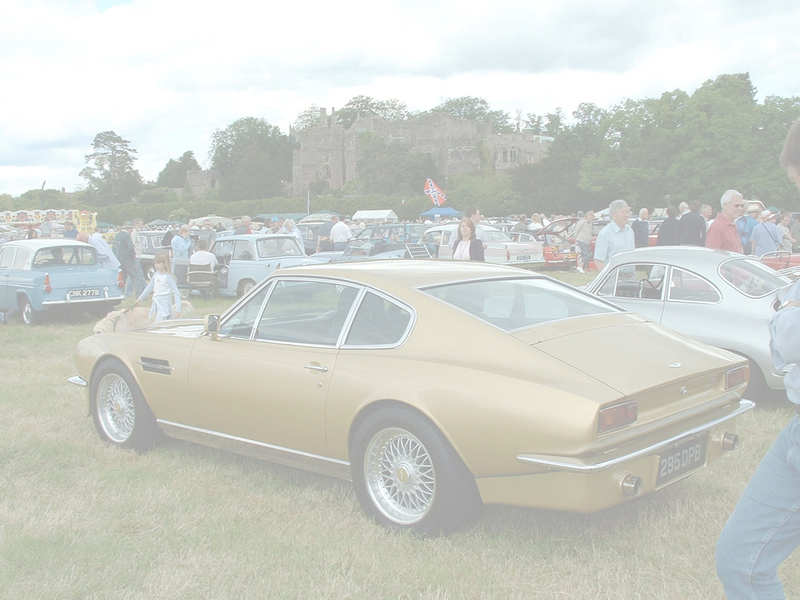 The Berkeley Classic Car Show is held once a year in the picturesque setting of Berkeley Castle. All pictures in this gallery are copyright of ,R Treasure, and R, Kelsey.